Please Join Team Trade Wind Statues in Giving Back!!! How can you do that you ask? Well, it’s easy! Click here and join our team on Kiva, a pioneer in internet based microfinance loan! The way it works; you join our team at the link above, and offer microloans to entrepreneurs of your choice from around the globe – or join in giving to the individuals that we have loaned to. This can help them get their business off the ground and, not only do you get paid back with good karma for helping people in need…you can actually get paid back! Learn about individuals that we have given loans to, and follow each entrepreneur’s progress of repayment! Show your special guy how much you appreciate him with a gift that he will cherish forever! 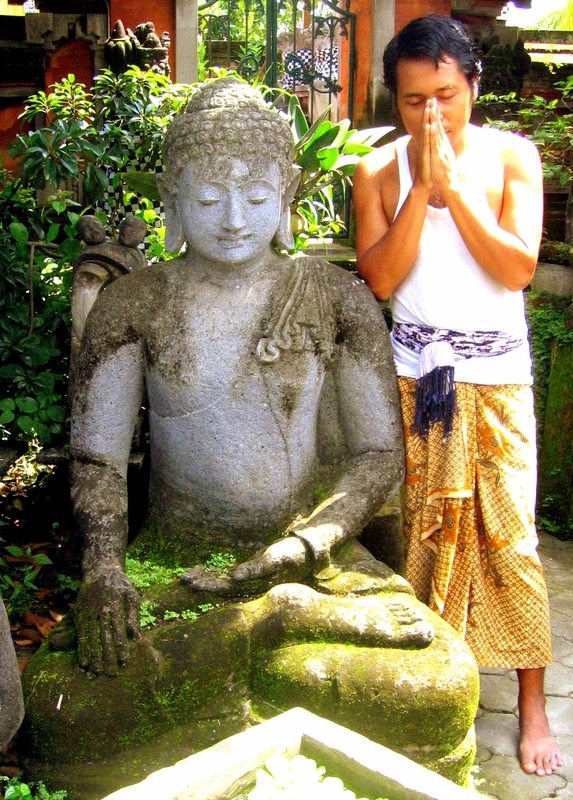 The photo above is of one of our favorite statues, a hand carved, solid Green River stone, 6ft tall sitting Prajnaparamita sculpture. We brought this incredible artifact to Colorado but now this piece, weighing over 2,500 lbs. resides with one of our favorite customers in the hills outside of Lake Tahoe, Nevada. Contact us today to learn how we can make this Father’s Day a truly unique one, with a life-size or larger, hand sculpted treasure that is sure to brighten his every day! Visit our site now to see how you can save with this week’s coupon code: BIGDADDY! Happy June 25% Off Sale! Summer is upon us and we’re starting off June by offering our customers 25% off all 5ft tall Statues! 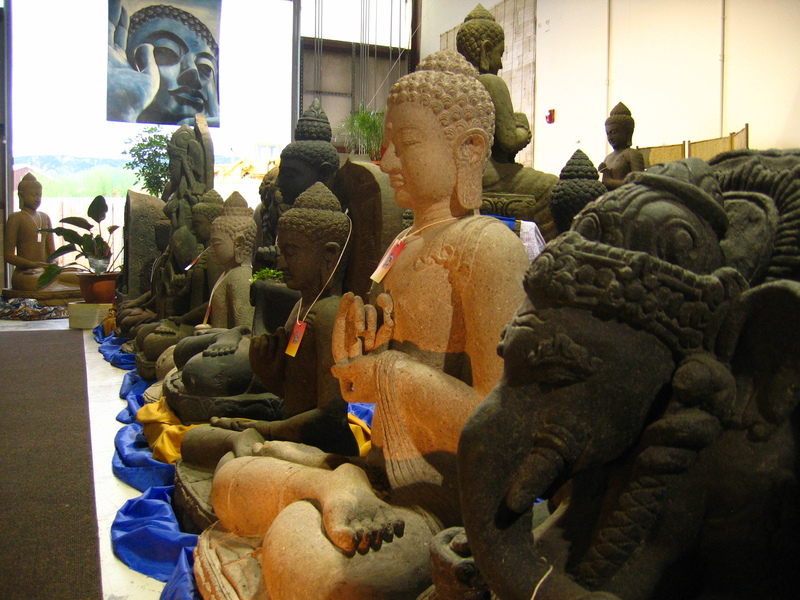 June 3rd – June 6th enjoy BIG savings on BIG statues by entering Promo Code: BIGBUDDHA at checkout! Remember, all of our statues are located right here in the United State and they SHIP FOR FREE in the lower 48 States! Learn more about how we are paying it forward! You can join the Trade Wind Statues lending team to help make a difference today! Click the link above to learn more! Black Friday is almost here! 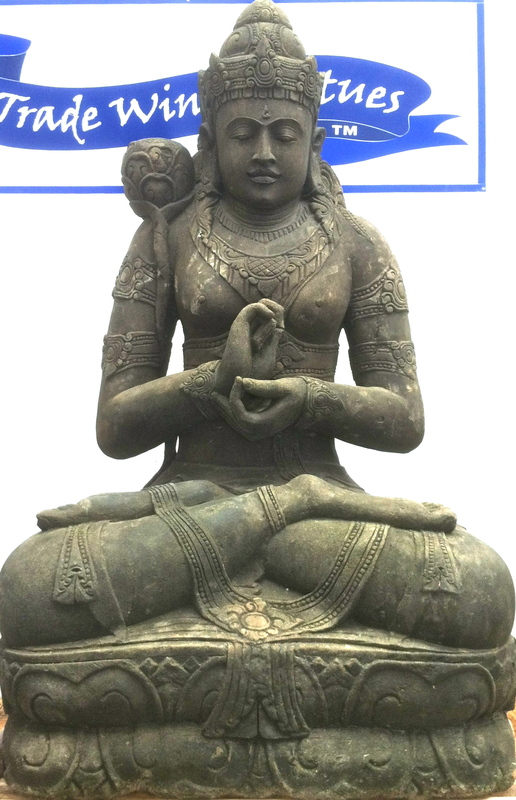 Trade Wind Statues is discounting all inventory from 15-25%!!! Sale begins Friday at midnight, and will last through the weekend…This is one you do not want to miss. Get the perfect, unique, hand-crafted holiday gift for that special someone…or treat yourself! 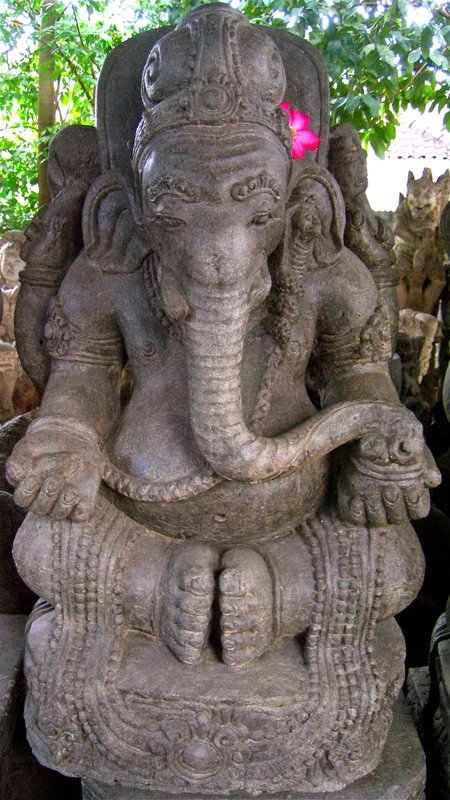 That Buddha, Ganesh, Goddess or Foo Dog pair you’ve been looking at won’t last long! All statues are shipped for FREE in the lower 48 states. SALE BEGINS midnight on Friday (and will last throughout the weekend). Here you will be able to keep up-to-date on special news for Trade Wind Statues, and find coupon codes, deals and promotions that could save you hundreds on your next statue purchase! Thank you for stopping by – come back soon!! !